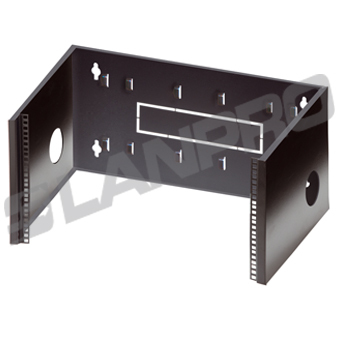 The ideal solution for cable and patch panel installations, our 7000 Series wall mount OpenFrame (OF) series is both a space and budget saver. 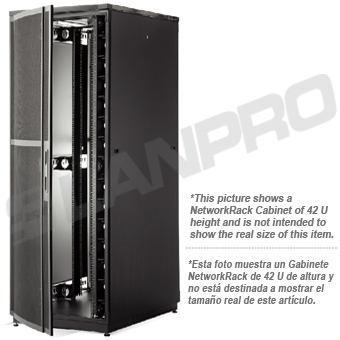 The ServerRack 7000 Series of Server Racks opens new horizons in performance and value. 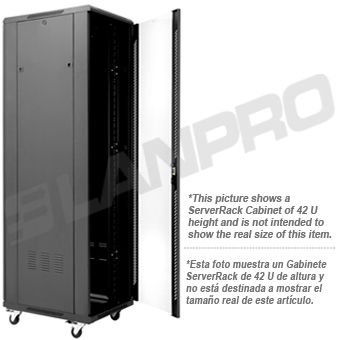 Designed to exceed the demanding requirements of the global 19" rack market, our ServerRack 7000 Series offers an excellent combination of quality, features, and cost effectiveness. 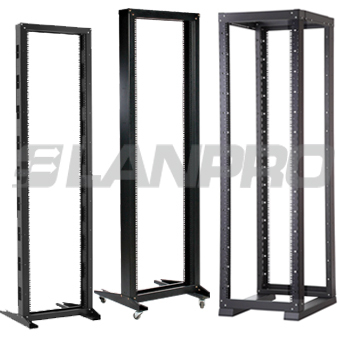 Our multi-use two (2) and four (4) post racks are a cost-space effective way to install a variety of 19" equipment. Intended primarily for patch panels or network switching equipment, the two and four post racks can also be fitted with shelves to support equipment and complemented with a variety of accessories to suit the application. Now expanded with our new Versaline 7000 Series, “Versatile” as its name implies, with compatibility with easy to attach new Versaline accessories using Snap-On buttons, it complements the original 7000 series. The 4 post OpenRack Versaline with adjustable depth, easy infrastructure deployment and versatility, gives our users easy installation advantage over regular series. 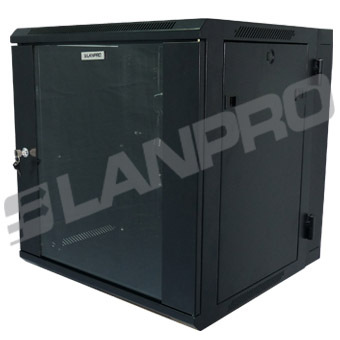 LanPro's Network Cabinets offer innovative cable management features to protect and organize cabling, enhance the network reliability, and reduce operational costs. It is an aesthetically pleasing infrastructure solution with the flexibility to facilitate system upgrades now and in the future. Network Cabinets are wider than regular Server Cabinets and provide integrated physical infrastructure solutions for servers, video, storage, and network devices that offer superior performance, reliability, and scalability. When the amount of cabling involved in your project is massive, this solution is the way to go.